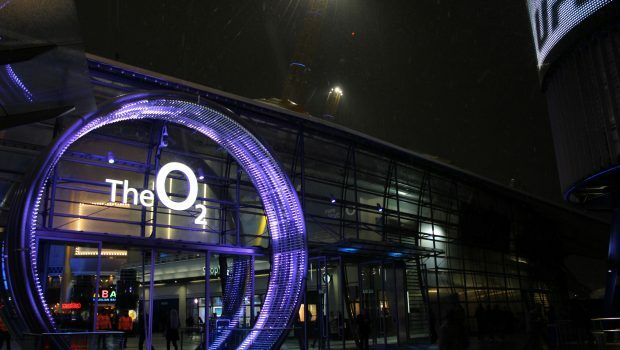 This year’s London UFC event took place at that mecca of commercial extortion, the O2 arena. And the venue continued its tradition of crippling prices, a pain only paralleled by the card’s mediocrity. 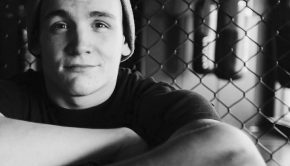 For the longest time, UK mixed martial arts (MMA) has been a respected marketplace for the UFC, having produced thoroughbred fighters such as Brad Pickett, Michael Bisping, and more recently Darren Till – all of them participating in the narrative of the charismatic and outspoken Brit. 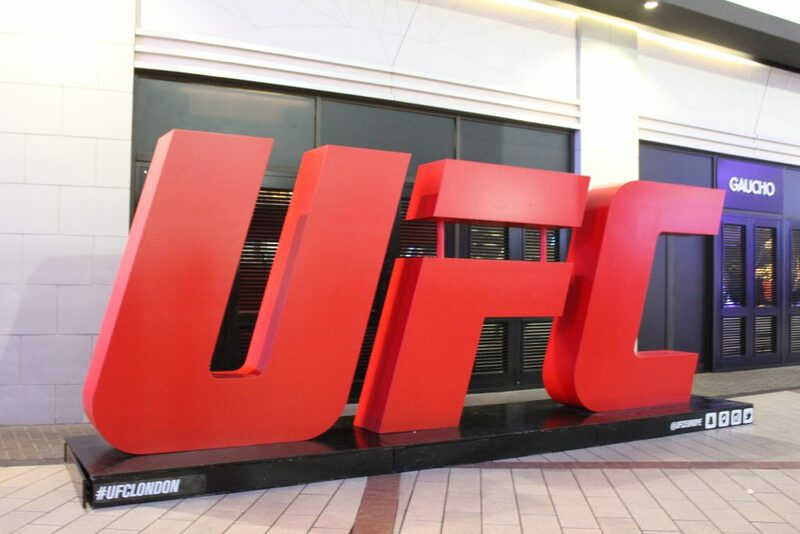 However, the announcement of this year’s London UFC card had many fans feeling undervalued. Upset at the lack of notable names, having anticipated the possible retirement fight of Bisping, or even a title eliminator for Liverpool’s up-and-comer Till. 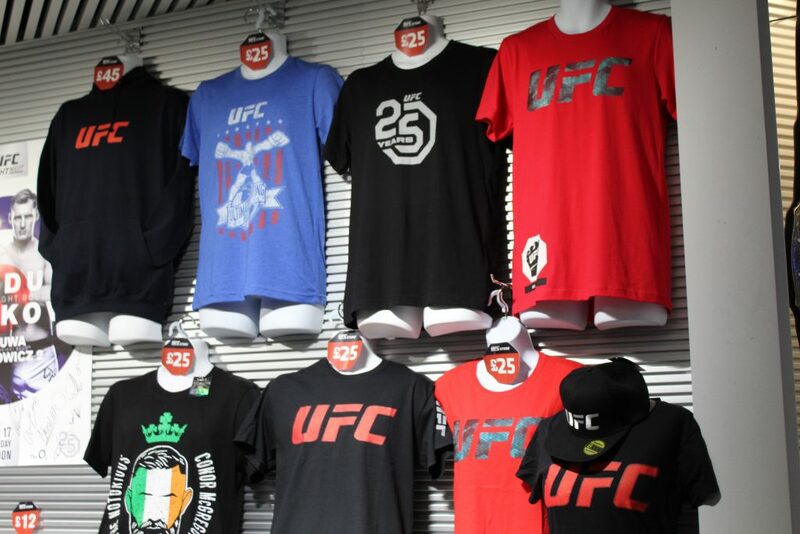 Instead, what fans were presented with was an assortment of unranked British fighters – aside from Jimi Manuwa largely unrecognisable – and the prospect of having to pay £14.50 for a burger and cheap lager; an unwelcome expense having already paid £60-£200 for seats. The night was a less-than spectacular affair considering the price of tickets, but probably worth the trip all the same – the rematch between South London’s Jimi Manuwa and Jan Blaschowitz being the saving grace. Having previously suffered a defeat to Manuwa in his native Poland, Blaschowitz avenged the loss with a beautiful display in the co-main event; cutting clean angles and dominating all three rounds behind a stiff jab, earning himself a deserved decision victory. It wasn’t, however, without a fight. Having only won their previous contest via the judges, Manuwa expressed his desire to right the only decision victory of his career with a knockout this time around. A ruthless intent that shone through in the fight, both seemingly rocking the other at points, but neither able to close the show. 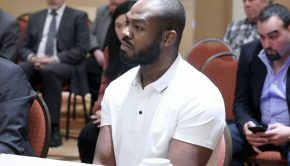 In hindsight, maybe the UFC brass would’ve bumped this light-heavyweight bout to top of the bill, considering the calibre and the fact that both looked fairly fresh getting off the stool. The question is raised however, with this being the second time the pair have left it up to the judges: would a main-event slot and ultimately an extra two rounds have affected the result at all? Mauna’s bloody defeat on home soil sets up the potential for a third match held at a neutral location in the future, whilst wetting our appetite for the final fight of the night. The ceremonial weigh-in to our main-event saw Russia’s well represented Alexander Volkov, tower over Brazil’s heavyweight pride by four inches when they finally faced off. Stood before a London crowd, Fabricio Werdum recognising his opponent’s stark height advantage, jokingly leapt onto a chair; briefly restoring his usual domineering superiority whilst reclaiming poll position in the battle of wits. 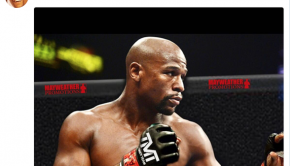 To the fighters; maybe just a touch of playful showmanship to calm pre-fight jitters. To fans; an unwelcome reminder that our main-event lacks any kind of palpable magnitude. What materialised the day following, was the former heavyweight champ Werdum persisting in his attempts to drag his 6ft 7” opponent to the floor where he would utilise his BJJ black-belt to a finish. Although being largely successful in his take-downs, Werdum was unable to mount any credible threat from the ground – ending back on his feet more often than not. Having dealt with most of Werdum’s attacks, the Russian began utilising his five-inch reach advantage, keeping on the outside and continuing to fight long before eventually stopping the 40-year-old veteran in the fourth round. The victory extends Volkov’s UFC win streak four-fights-wide, being credited with performance bonuses for two of those. 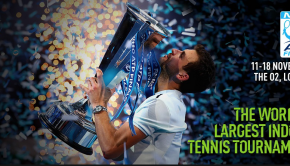 Which beckons the question: is the Russian ready for a shot at the title? Yes, a finish in the main event. But what did you expect from heavyweights? The card was still sub-standard, crying out for a name of some stature. 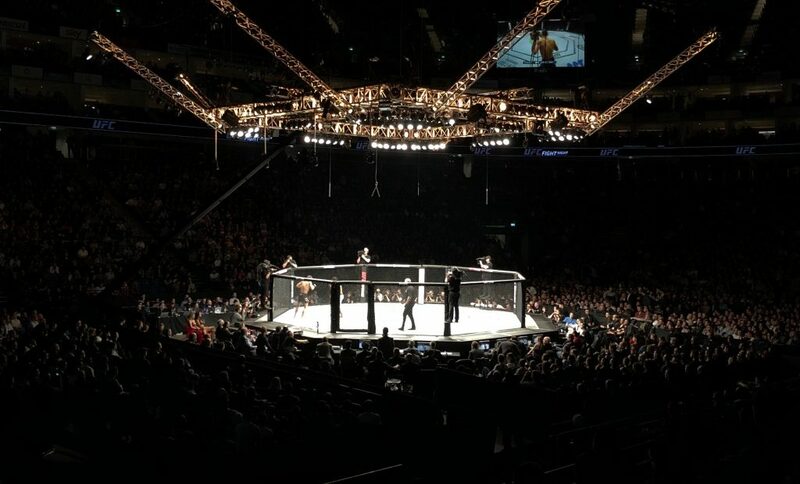 To some parts of the world, more prominently North America, UFC events are a regular occurrence. Like the sun rising in the morning and setting in the evening, they’re guaranteed five pay-per-view cards a year with the same assurance. Unfortunately, for most countries in Europe, being satisfied with a couple of Fight Nights, a possible Manchester card (if you reside in England) and late night/early morning viewings is something we’ve had to come to terms with. The justifying to family or housemates why a 2pm Sunday surfacing is out of necessity and not laziness is something that will never sit well with us. The countless Saturday nights spilled over to Sunday mornings have proven on more than one occasion to be the catalyst for a debate over, ‘Why you can’t just record it and watch it in the morning?’ – they don’t understand. Despite all of these pitfalls, we persist. We persist as fans of the sport and in the faith that our market will never be depreciated, that the quality of our annual London card will remain sacred. And that CM Punk remains British-visa-less.